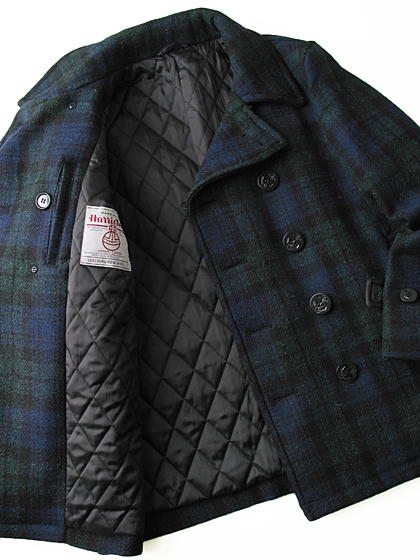 Van Jacket is serious about their business, and that business is classic menswear. 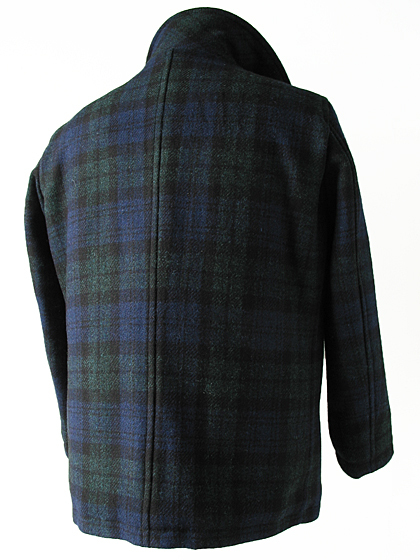 Nowhere is that more evident than in the release of this rich peacoat featuring the world famous Black Watch tartan, made using real Harris Tweed. 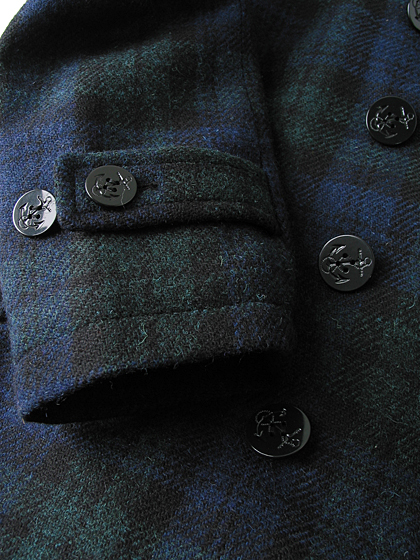 Made famous by the loyalist clansmen who policed the Highlands on behalf of the King George, the Black Watch tartan looks beautiful on any gentleman, lending him a bit of that highland charm. 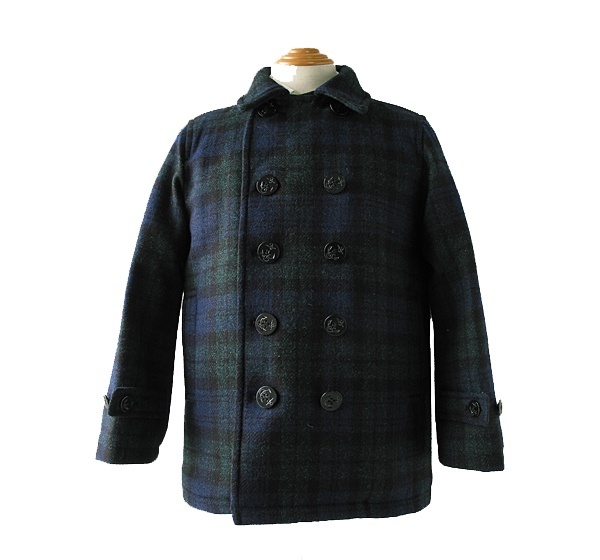 A spectacular coat from Van Jacket, you can find it online here. 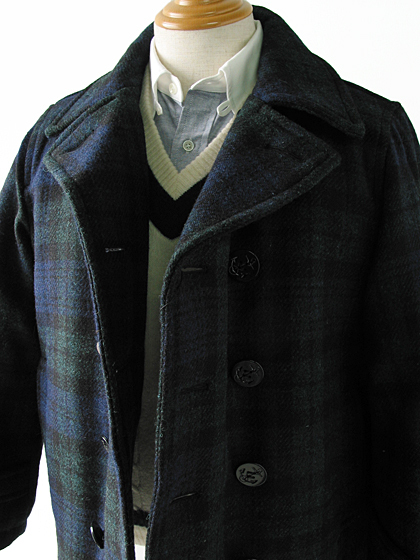 This entry was posted in Outerwear, Tops and tagged Black, Black Watch, Harris Tweed, King George, Van Jacket. Bookmark the permalink.